The purpose of Round Rock Woman’s Club is to further any interests that enrich women’s lives. Our membership is actively engaged in community participation and service. Membership Information Here. RRWC has a long-standing commitment to give back to the Round Rock community. Our group has actively funded many Special Projects. If you would like to be considered for funding, please Contact Us. RRWC is also a proud member of the Round Rock Chamber of Commerce. RRWC’s primary fundraiser is Soup and Bread, which takes place in February. The annual luncheon brings the Round Rock community together for an incredible lunch and silent auction. In past years, the event has fed over 800 people with dine-in, take-out and delivery available. RRWC awards two $1000 academic and community service scholarships each year to carefully selected students from the Sub-Junior RRWC Club (Sweethearts) at Round Rock High School. 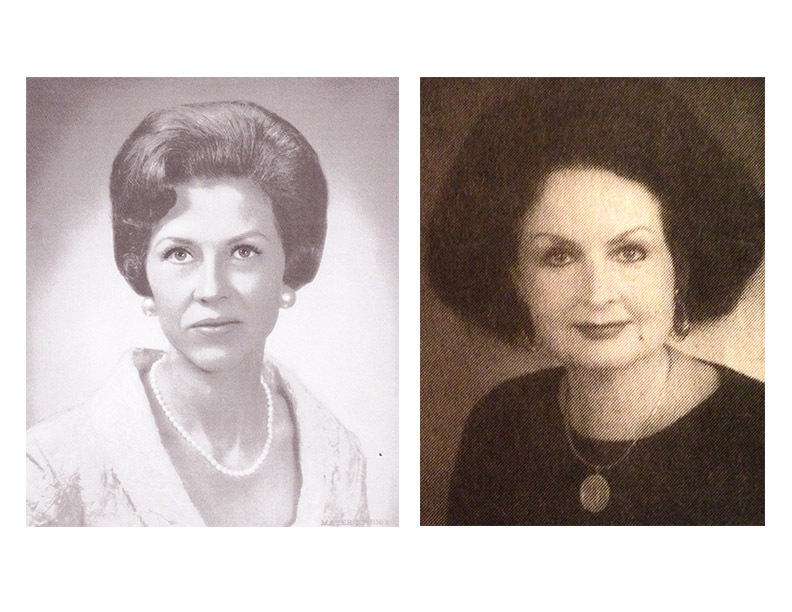 The scholarships are in honor of deceased RRWC members, Bettie McNeese and Sue Evans. RRWC makes yearly donations to various community groups. If you would like to be considered for funding, please Contact Us. The RRWC formed in 1966 in Round Rock, Texas. Initially, it was the brainstorm of Marge Sheffield. She wanted to start a book club. Instead, the women who came to the first book club meeting in 1966, decided their small town could greatly benefit from a woman’s service organization. 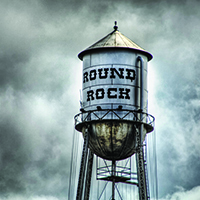 At the time, Round Rock’s population was approximately 2000 people. As a result of this meeting, the ladies chartered Round Rock Woman’s Club. It became affiliated with the Federation of Women’s Clubs. The first 47 members wanted a club actively involved in community service. They also wanted the club to be a social outlet for its members. Their first service project was providing brightly decorated trash cans on downtown street corners in Round Rock. RRWC initially began writing puppet scripts to be performed at an annual Round Rock summer festival called Frontier Days which was held on Main Street. The productions were a fundraiser for the club and provided entertainment for local children. The club’s first performance was in 1968 and their last one in the mid-1980s. The club used handmade paper mache or plush hand puppets and a painted wooden puppet theatre with creative backdrops. RRWC’s puppet program is now retired, but at one time was a vital part of the club’s outreach to the community. We are excited to share our unique, fun scripts with other puppet groups worldwide through Puppet Resources. A link to their website is listed in the right column of this page. Enter “Round Rock” in their website search box and access all of our original puppet production scripts.